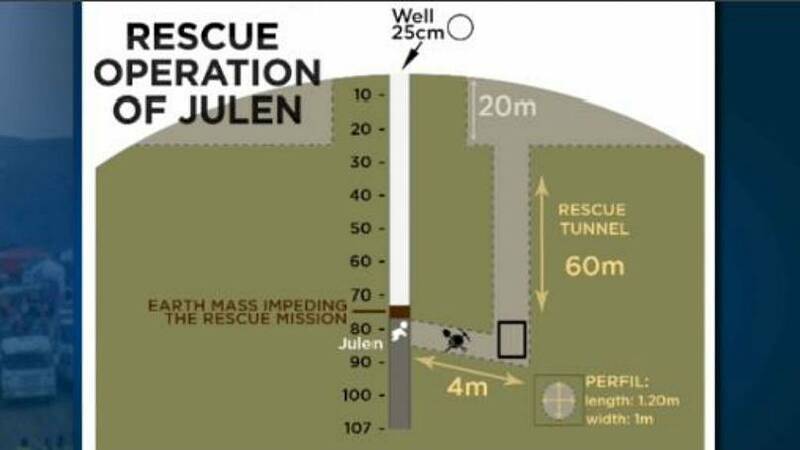 Efforts to reach a two-year-old boy who fell into a borehole in southern Spain more than a week ago are nearing their most dangerous stage, an engineer on the rescue team said on Monday. 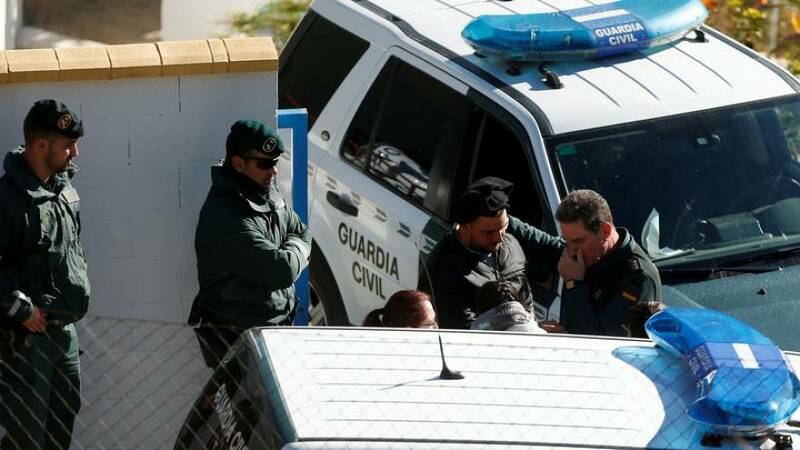 The toddler, Julen, fell down the shaft as his family walked through a private estate in Totalan, Malaga on January 13. There have been no signs of life since. Work slowed on Sunday after the drill bit hit hard rock and officials said there was a risk of more collapses as they carved out the horizontal passage. "The most dangerous part, the most delicate part, still remains to be done," mining engineer Juan Lopez Escobar told Canal Sur. "It is a complicated job where lives will be at risk, but they have practiced that, and they are the best," he added. "We're at 53 metres, and we're just another seven metres away (from where) we start the next job of creating the chamber," Angel Vidal, the lead engineer overseeing the work, told reporters.